Real Estate Agent Or Private Sale? What Does The Drop In The Rate Of Auckland House Prices Mean? The prices of homes in New Zealand have been on a rapid rise. According to some sources, house prices have risen by 3.9%. But this is not the case for Auckland. For the first time in six years, house prices in Auckland have dropped. Over the years, Auckland house prices have been on the rise, but this year seems to be different. Within the last three months, house prices have been dropping by 0.5%. A big real estate agency reported that their average sales in October dropped to $830,000 from a usual $928,000. They also said that the number of unsold properties is on the increase. The company’s managing director blamed the drop on the time lag between the conclusion of election and the setting up of the new government. He says that this may not last as the government is making plans and things are coming back to normal. This drop in price, however, is favorable to first-time buyers as fewer persons are competing for the purchase of properties. The average price of homes in Auckland is now $1.038 million. This is still high, considering other factors. But it was initially higher than this. This fall in price seems to be peculiar to Auckland as prices in different regions seem to be on a steady rise. Areas like Hastings, south Waikato, Masterton and other regions are experiencing exponential growth in house prices. In Auckland, however, forecasters say that the drop will continue for the next three years and that things might get worse. Another factor may fuel the drop. The government of NZ is set to ban foreign buyers from purchasing homes. The ban on foreigners from buying existing residential homes will be introduced before Christmas. This was deduced from a statement from the Prime minister on 31st Oct 2017. This law will make it impossible for non-citizens and non-residents to purchase existing homes. This will impact the drop in Auckland house prices drastically. The reason is that the number of people who are willing to buy homes in Auckland is declining steadily. The ban is only related to existing houses while new builds and Commercial Real Estate are exempt. Another factor affecting the system is lack of funds due to the difficulty attached to obtaining loans from retail banks. This has made it difficult to purchase homes. This problem coupled with the fact that foreigners are now not allowed to buy homes will further lead to a drop in the prices of houses. Home sellers will drop their prices, to increase sales. 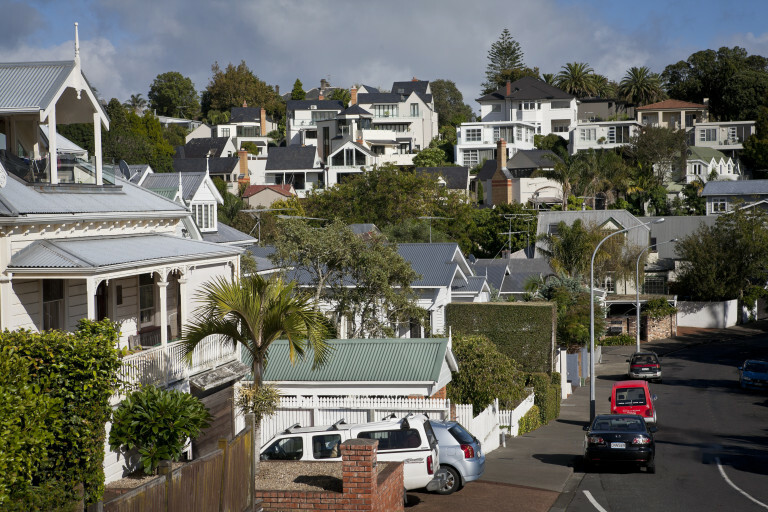 The drop in Auckland house prices is evident, and it is set to worsen with time. Although this is good news for first-time buyers, it is bad news for big real estate agencies. As time goes on, it may also impact the country’s economy. The trend needs to stop if the situation is to improve. Do You Want To Sell Us Your house? Copyright © PropertyBuyersAuckland.co.nz, All Rights Reserved.